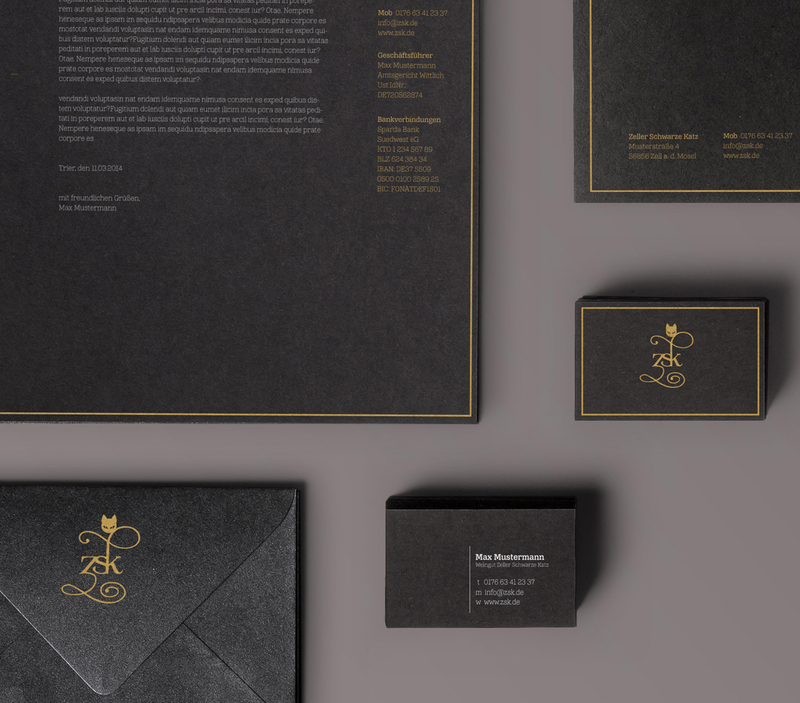 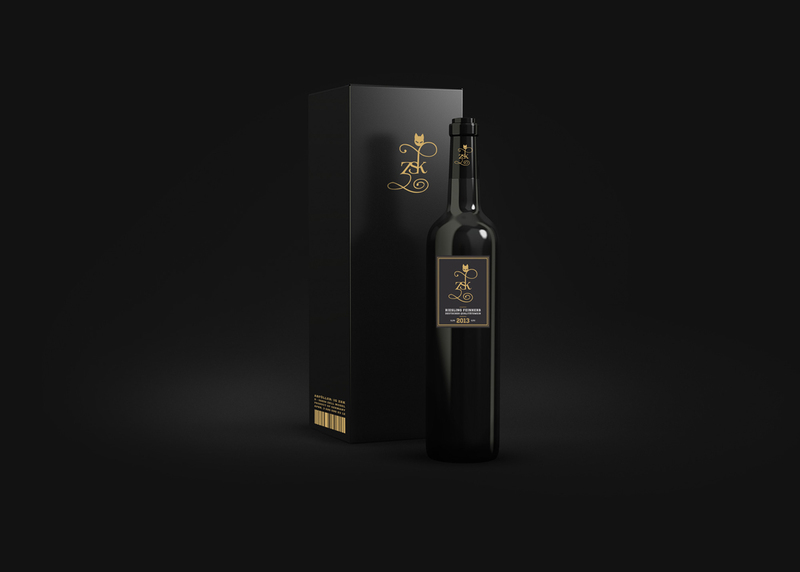 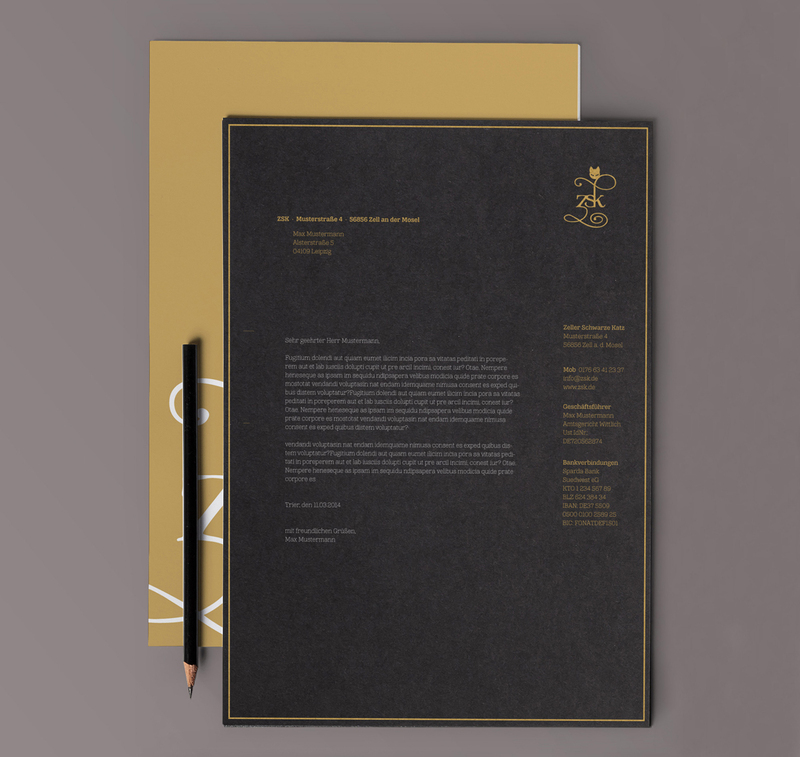 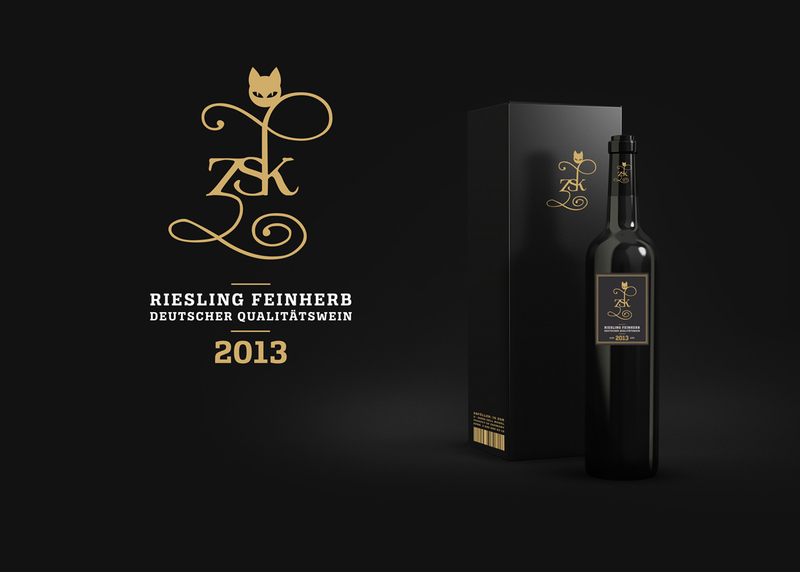 The project was about the rebranding of the famous “Zeller Schwarze Katz” vine. 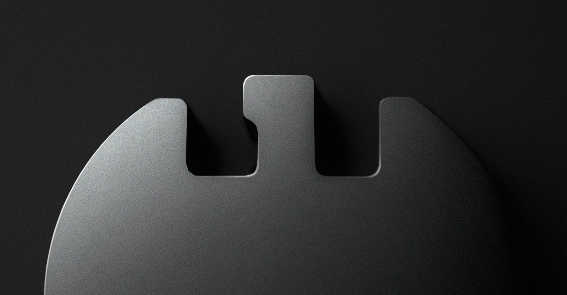 While exported to every corner of the earth, the logo design of the ZSK brand wasnt really up to date. 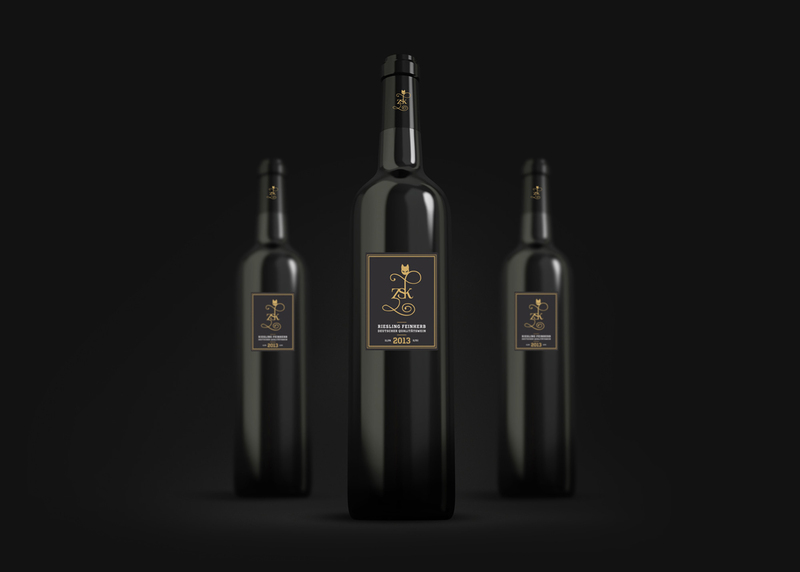 During this student work I defined a new Logo and did a first dummy for the upcomming presentation. 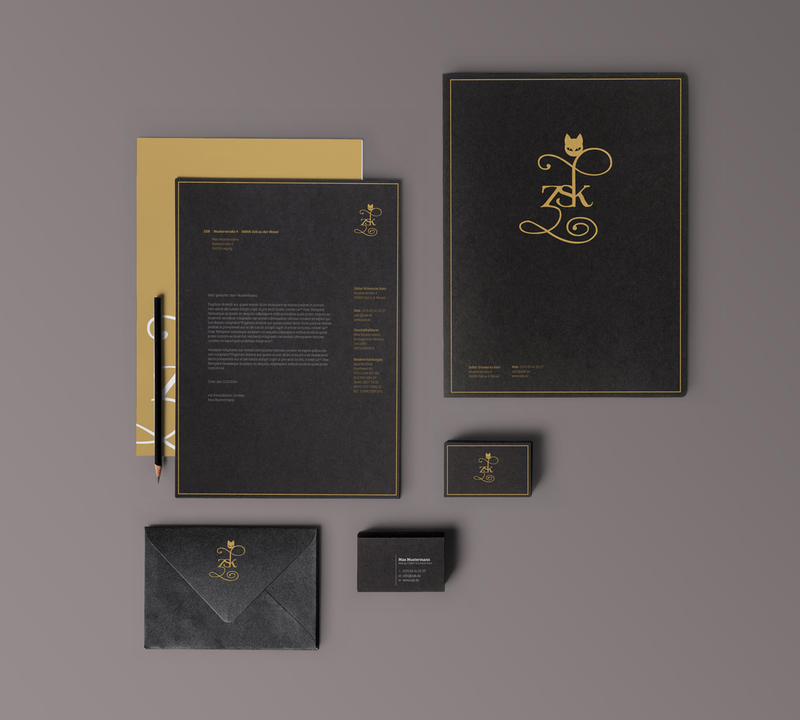 My task was to show the prestige and heritage of the brand and let the corporate design live up to the expectations the brand invokes through its high quality.